June 2013 – Did You Win Yet? I got the Dream Suite! 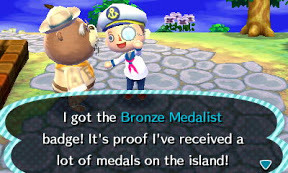 Earned a badge for yesterday’s marathon of island tours! … and who are you calling a fruit??? Wait, you’ll await my WHAT??? I’m so going to win today’s Bug Off!